MANILA, Philippines — Adidas partners with District app for the Recode Running Festival which celebrates the launch of the Ultraboost 19, Saturday, March 16. 1. Download the District app on your mobile device. 2. Register via the app. 3. Wait for an individual confirmation code. 4. Input the code as requested. 5. Start up the app, and run. Simple and easy, but innovative enough to keep up with an ever-changing running landscape. The running community has grown into a more social entity and running as a sport has also shifted from pure competition into one that mixes in a more leisurely social aspect. The insight for the District app was simple: meet the runners where they’re at with a platform that provides them the opportunity to ‘compete socially’. At Early Night? at 3:00 pm, ARM members assembled and prepared themselves to run the Recode Running Festival. 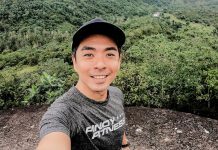 By 4:00 pm, the runners set off for a run and, depending on a strategy they chose to employ, ran individually or in groups to achieve as many points as they can by going through various checkpoints around Bonifacio Global City (BGC). Regular checkpoints awarded you with the usual 200 points or so. 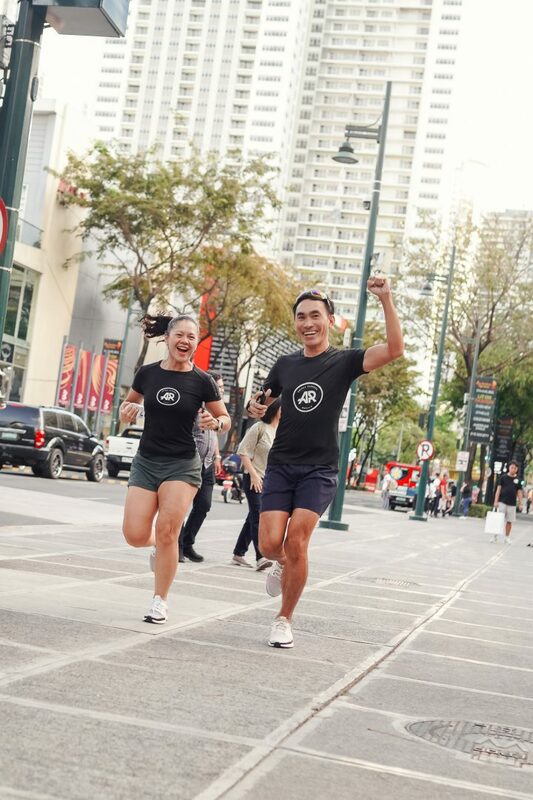 Special checkpoints where you’d be asked to answer questions about various landmarks in BGC, or run 70-meter sprints give you a few hundred more (if you accomplish them, that is). A leaderboard helped you track your and your friends’ performance. It made the run feel like a game. Competitive, but in a friendly way, in the sense that even though you’re all competing to see who gets the most points, your running peers would still drop hints at you about the next checkpoints to help you out. 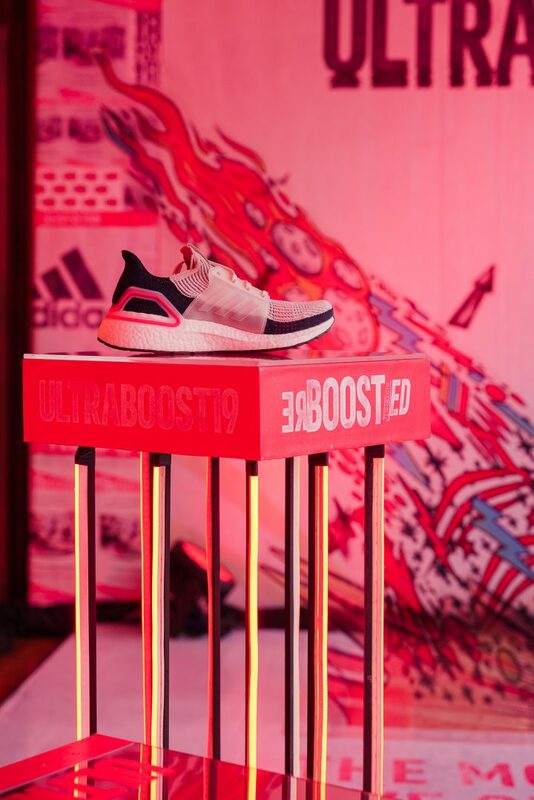 A fitting challenge to launch what Adidas hails as its ‘most responsive running shoe yet’, the Ultraboost 19. Originally released to the global market last February 21, the Ultraboost 19 is the result of the collaboration between designers, product developers, and thousands of runners around the world. It is reported to be the result of the deconstruction and reengineering of its predecessor which has 17 parts. The Ultraboost 19 comes into the market as a shoe that’s made to provide runners with more support, adaptability, and responsiveness than ever before. Improvements in the features achievable with technologies such as the Optimized BOOST, Torsion Spring, Primeknit 360, and 3D Heel Frame integrated with the shoe. Retailing for P9,300, the Ultraboost 19 is available in-store and online at the Adidas website and is available in three colorways for the men. Ladies, on the other hand, come with seven options for the colorway. Follow the conversation on Instagram and Facebook through the tags #ULTRABOOST and @adidasrunning. 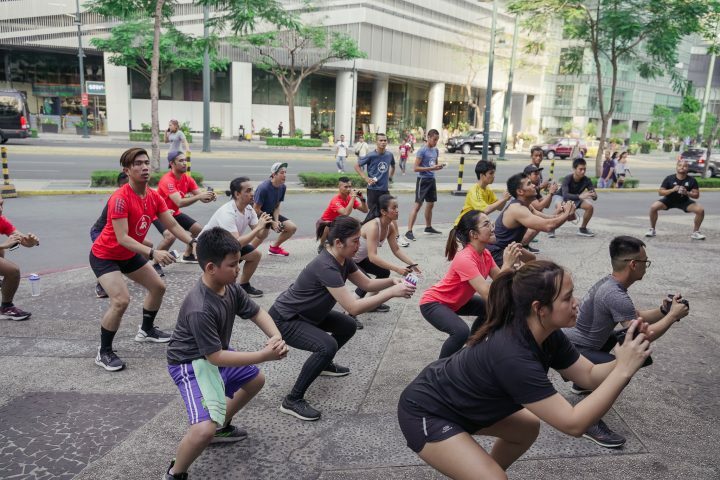 Experience redefined running with Adidas Runners Manila at their free running and training sessions every week. Join the Adidas Runners Manila Facebook group for more updates. With a nursing background, and a knack for athleticism and the outdoors, Ming tries her hand at just about anything health- and fitness-related. 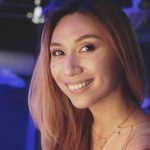 She writes first-hand of her experiences and escapades with diets and workouts, so you don’t go poking around in complete darkness when it comes to the world of fitness and health.